Lyft's been on a roll this year when it comes to adding assistive technologies to its ridesharing app. Back in April, it was still playing catch-up with Uber by adding new features to help the hard of hearing. Now it's working together with Aira, a high-tech assistive service for the visually impaired, to help make grabbing a ride easier for everyone. If you aren't familiar with Aira, it's a VR and AR-based assistive service that connects those with visual impairments with trained agents that are able to provide assistance. So if an event occurs that might otherwise pose an impediment, those who might be blind or low-vision can get a bit of help in the situation, giving them additional flexibility in their lives. It's pretty cool, and for more details on how it all works you can read up on the subject here. Humorously enough, Oscar Salazar—one of Uber's co-founders—is actually a member of the Technology Advisory Board at Aira. Lyft's integration with Aira allows for the latter's service agents to initiate Lyft rides, as well as view and communicate information to the rider such as locations, vehicle and driver information, pick-up times, and fare estimates. 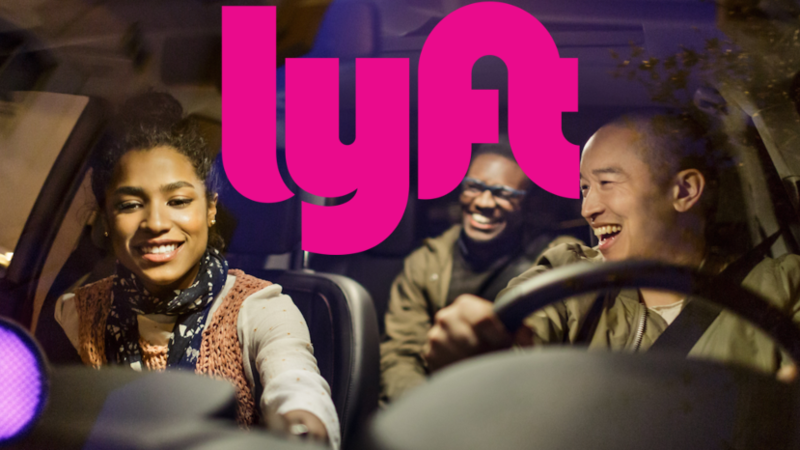 To celebrate the occasion, Lyft is also providing a promo code for Aira customers using Lyft for the first time. If you are an Aira subscriber, just enter the promo code "AIRA" in the app for $5 off two rides.